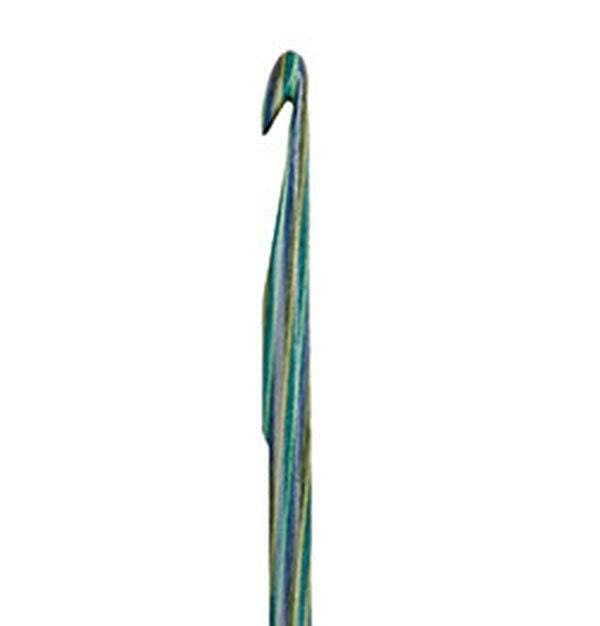 Crochet Hook size 7.00mm (between a US size K and L. Made with laminated birch wood in pretty ocean colors. 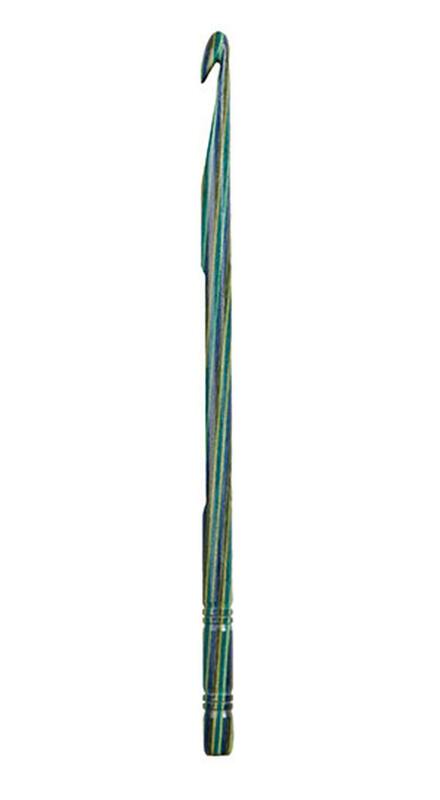 These Caspian crochet hooks have a smooth finish with just the right amount of grip that provides hours of comfortable crocheting. Both beginning and experienced crocheters will appreciate the deeply grooved hooks which allow for precision control over each stitch. Shipping will be first class in a crush proof box prevent damage to this awesome wood hook! More than one hook would fit in the box.